Live Video Meeting – users can organize and conduct a live streaming video & audio business meeting or conference with multiple participants. 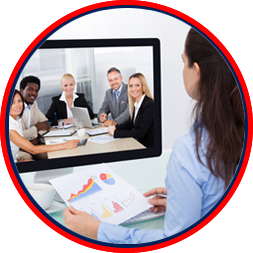 Personal Video Meeting – a Live Video Meeting reserved for personal and family use. Live Button or Link – Clicking on the Button enables participants to connect directly to a Live Video Meeting by simply clicking a button or link on a website, social media site, profile, or in an email. 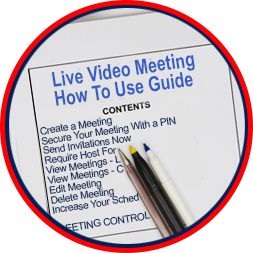 Securing a Meeting – allows users to privatize your Meetings by requiring a PIN in order to gain entry. Invite Contacts – instantly, simultaneously or manually send Meeting invitations to any saved contacts. Users can also edit Meeting invitations, & send them by text or email. Networking – this feature enables you to view other users who have saved you to their contact list. You can also add these users to your contact list with a click of a button. Meeting Host Requirement – a Meeting Host can prohibit the start of a Meeting until they are present. Meeting Views – users can view present, daily, or past meetings in List View or Calendar View for scheduling convenience. 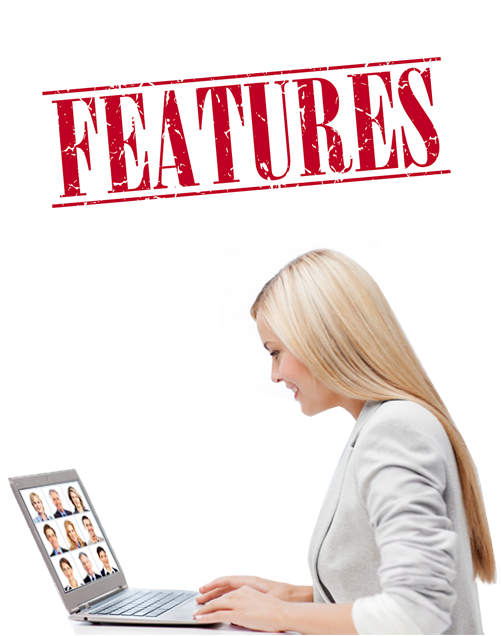 Add Meetings – users can increase the allotted number of Live Video Meetings by adding additional registered contacts. 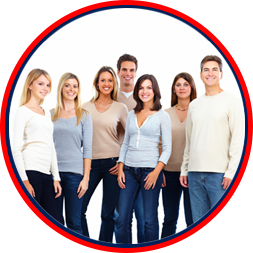 Add Meeting Participants – users can increase the allotted number of Meeting participants by adding additional registered contacts. 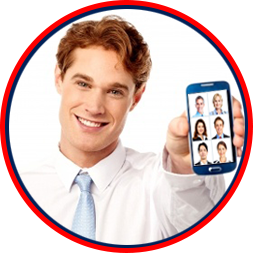 Text Messaging/ IM – provides both private & group instant messaging within a Live Video Meeting. Sending & Receiving Files – allows transmission of various file types (text, graphics, photos, videos, audio, etc) between any Meeting participants. Main Video Window – enables Meeting participants to adjust the size of the main video window, as well as choose which of the connected users appear there. Screen Sharing – Meeting participants can share a view of their computer screen with other participants. Recording a Meeting – Meeting participants can capture the audio/ video feed that appears in the main video window, & save it. Friends & Family Search – friends & family can connect directly to your Personal Video Meeting by entering your Username or by performing a username, name or email search.